Hello! This guide will show you top 5 mistakes that people, mostly new players make, including myself. This guide will also show you how to improve in this game. Thank you for choosing my guide and lets get in to it. 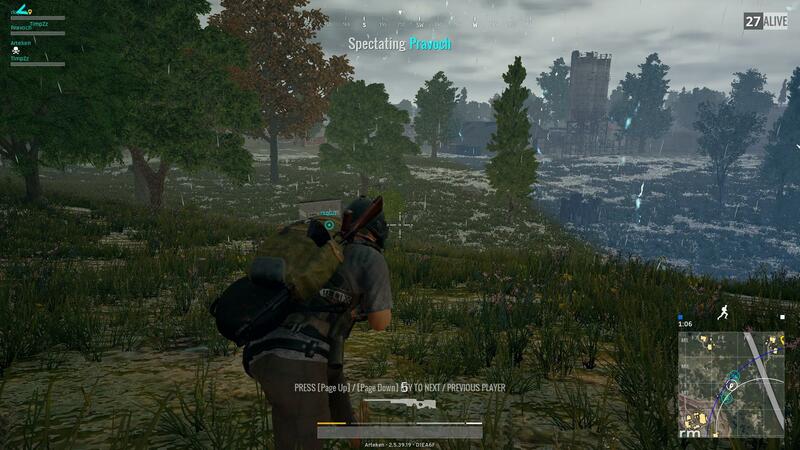 How to Get Better at PUBG (Beginners). Understanding the Mechanics of Sniping. Weapon Information in Bar Charts. Easiest Way to Obtain an Airdrop. How to Use Zeroing Distance. This guide will go trough five mistakes that many people make. Of course there are a lot of other really bad mistakes that many peopel make, but this will go trough five of them now. These mistakes also might not be the ones you make. It depends on how you play the game generally. This depends on how you play the game. If you land on are that many other players are also landing, you should consider taking some early fights and getting their loot. 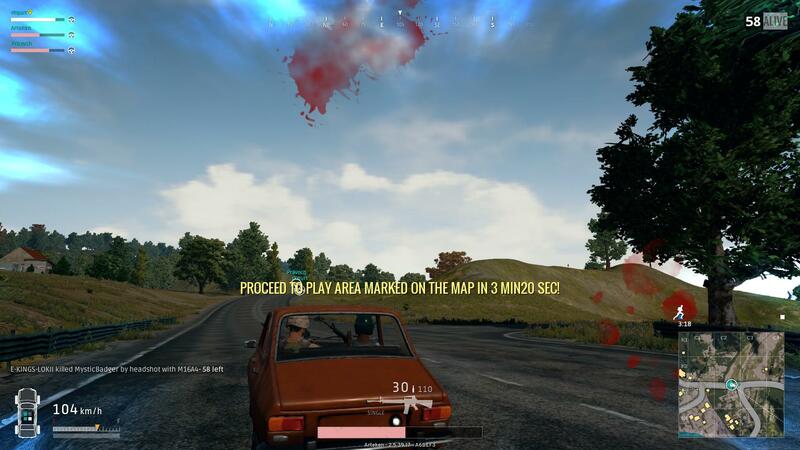 If you are a low-risk player and avoid highly populated areas at the start of the game, this might not be your problem if you do not let the blue circle get you. 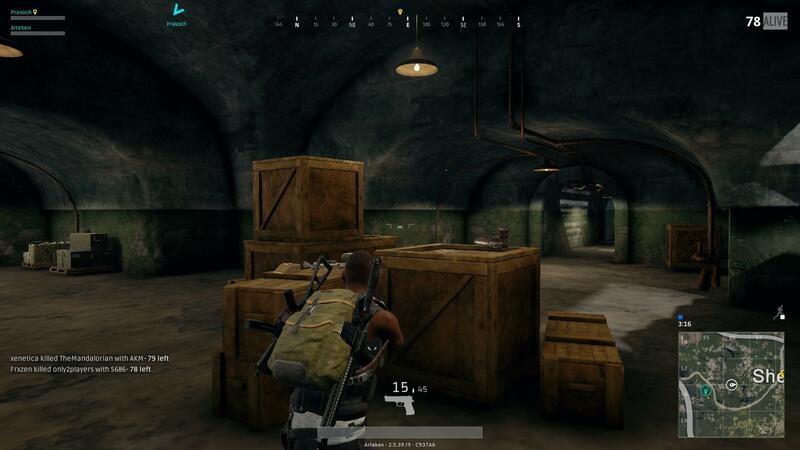 If you only try to loot houses you can miss valuable opportunities to get some good loot of enemy players. You might get good armor from some players and they might not have the same amout of firepower as you have. Do not put yourself in danger still. If you have good assault rifle and some armor, you can easily take out few players. 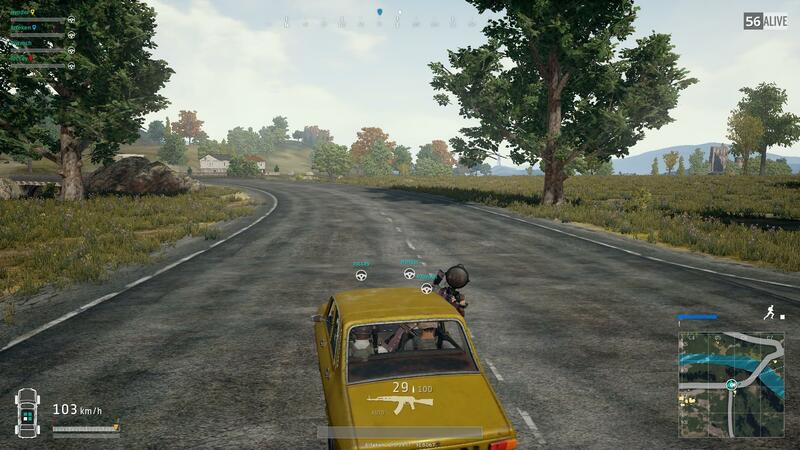 After that you can proceed to finding a vehicle and move forvard in your game. This all depends on you. Do you want to play safe or take some risk and take out some other players at the start. This might not work every time, you will die a lot. Support drops offer you the best gear on the game. You can get awm, bush suit, 15x scopes and a lot of different good stuff. Many people make the mistake by just rushing those drops, like I did few times. You should consider where the drop is. Just rushing there might, or will get you killed. Also timing is important, check if other players are going to the drop or are you the first one. Drops usually attract a lot of players, so prepare to fight. It depends where the drop is. 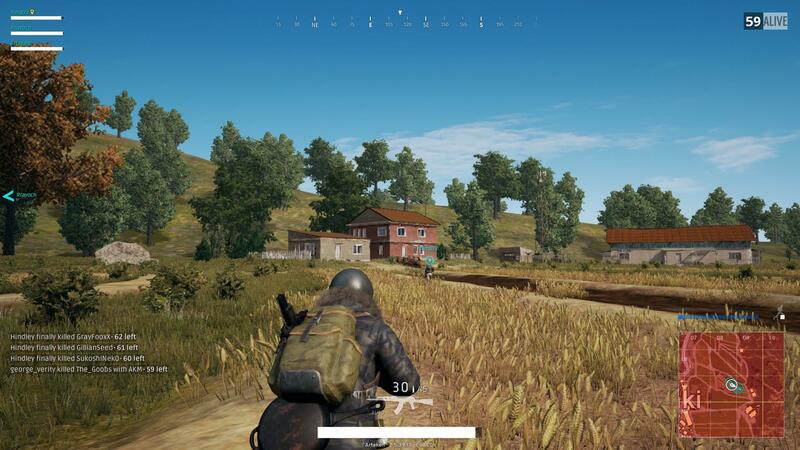 If it is in well populated area there will be people watching the drop and shooting at you. Even if you get the drop you will get shot and maybe even killed. You should know the surrounding area where the drop lands. Other group may rush you when you get out of car and snipers can be shooting at you from hills. If you are on open field a vehicle will be neccessary to get away. These containers are sometimes worth the risk. 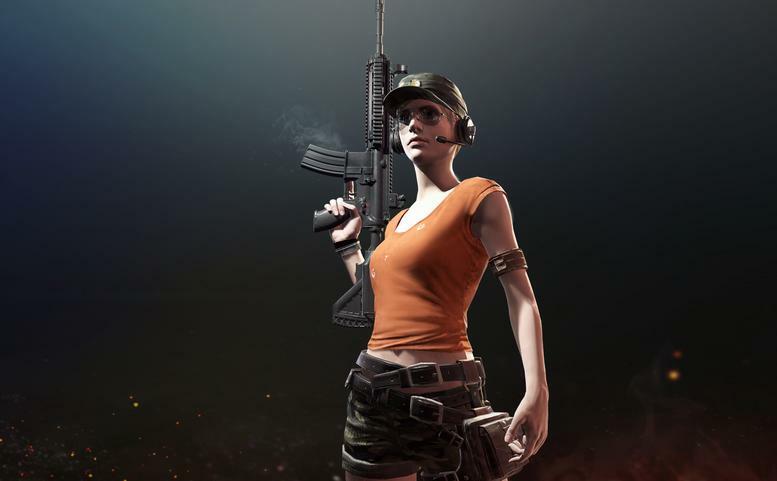 You should still consider if you take the risk or play carefully, that awm might not win you the game all the time. This is a mistake that many players make a lot, also including myself. This is a simple thing, but often you can find yourself in a bad spot when the circle is moving towards you. Being aware of the timing with the circle moving forward and taking fights at the right time is important to succes in the game and win it. In the endgame it is very important that you do not take wrong fights when the circle is close to moving or already moving towards you. Taking a fight when the circle is more important than the fight might end your game. Even if you win the fight, you might have gotten so much damage, that you do not have the time to heal before the circle moves to you or you take shots from other enemy. I recommend that you try to avoid gunfights in the endgame if you do not have good spot to hide or you can just avoid it. Players on the safezone are almost always in the upper hand, they have the advantage. They can wait for others to rush and end their game as the blue circle moves. All this of couse depends on the terrain you are in. 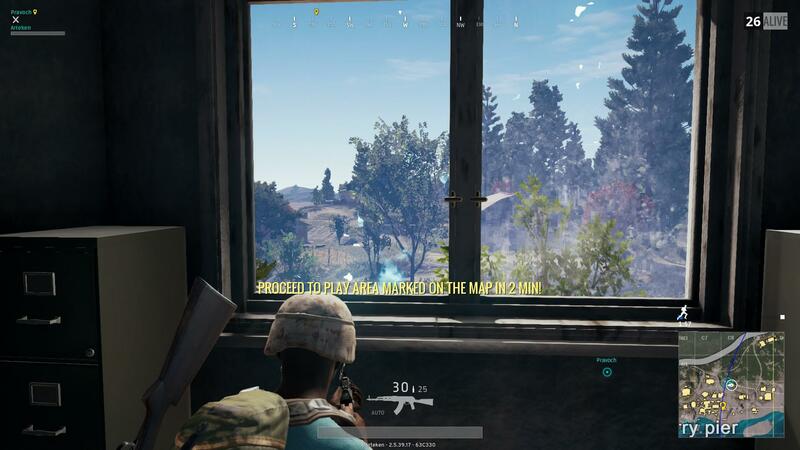 If the marked area has no hiding spots, then the other players might have advantage. Take your time and think wisely at the end game. Time managemet is important as taking the right fights. Two pictures of the blue circle. This is a common mistake. I did this a lot at first. Moving too fast when the circle changes can end you game really fast. People will be on the edges all the time even when there is not that much time left and they will take out the early players. I do not mean, that you just move the distance that you have to move with the blue circle. I just recommend that you try to clear the close fresh safezone area near you. Also look behing you where there can be those who enter the zone late. That will ensure you that there won't be surprise attacks from enemies behing you. Clearing the edge of the circle is important at the endgame. You can also clear the players that are entering the new safezone too early. Playing on the edge in end game. Taking the fights at the wrong time is a mistake that we all make sometimes. When seeing an enemy, the first reaction is to shoot immediadly. It really depends on the situation you are in, sometimes you have to shoot immediadly, but otherwise it might not be the wisest decision. Before shooting think about these things. 1 Can you hit the enemy enough to kill or knock out. 2 Can the enemy get cover fast and survive? 3. Can the enemy shoot back fast? 4. Do you have cover if things go badly wrong? Do not get yourself in bad gunfight where you are in open position with no cover and being shot at many angles. Think wisely!